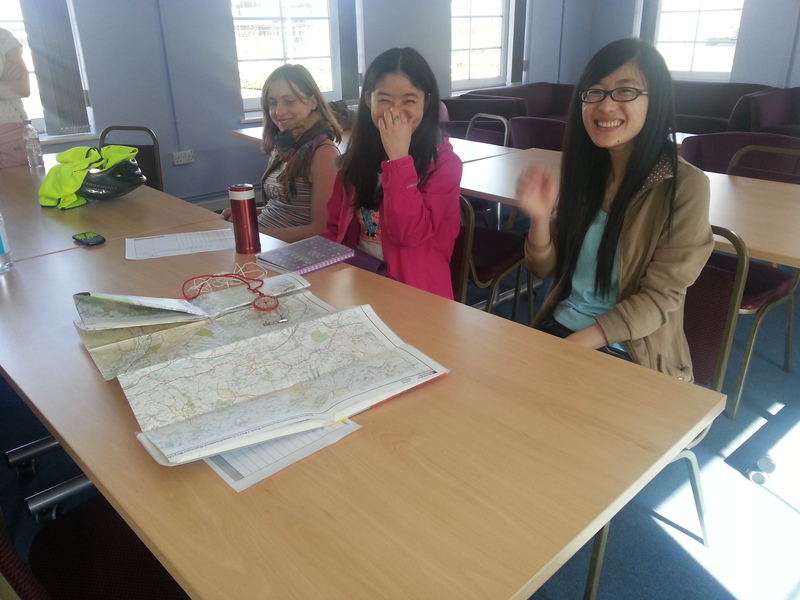 Navigation Workshop & Orienteering (Sat. 30/11/13 and Sun. 01/12/13) Cancelled! Map reading, compass skills and navigation are considered by many to be essential skills, and give you as walkers the freedom to plan and navigate at anytime, for anyone. 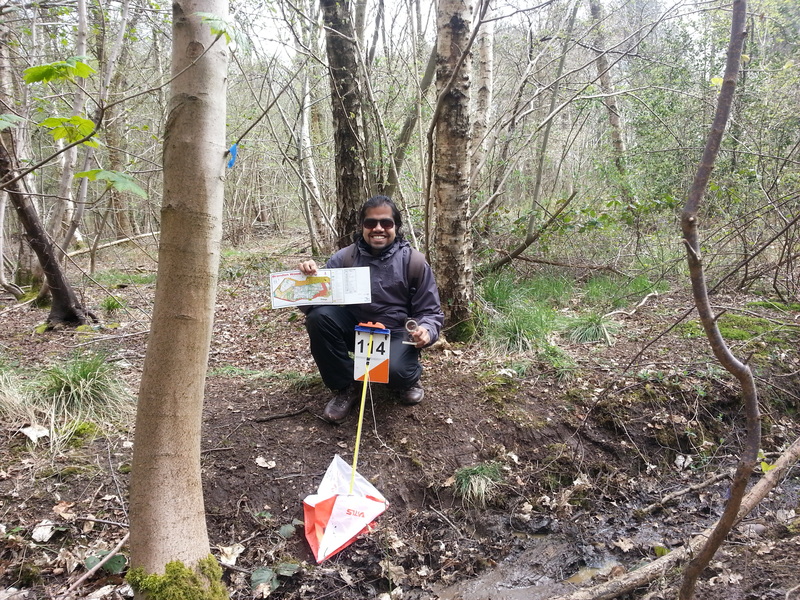 This workshop will provide you with the basic knowledge required for you to read a map, and then (depending on interest) practise these skills on the Sunday by trying your hand at orienteering around the many parks in Milton. A great chance to learn some new skills and meet people, whilst having great fun. Navigation class. CSA. April 2012. Sunday – Comfortable clothing and footwear, it may be muddy. This entry was posted in Blog, More than walking, News and tagged map, navigation, orienting.